The SwingStar team is hard a work building levels and experimenting with multidimensional portal to distance worlds. We will have an update in a few weeks. 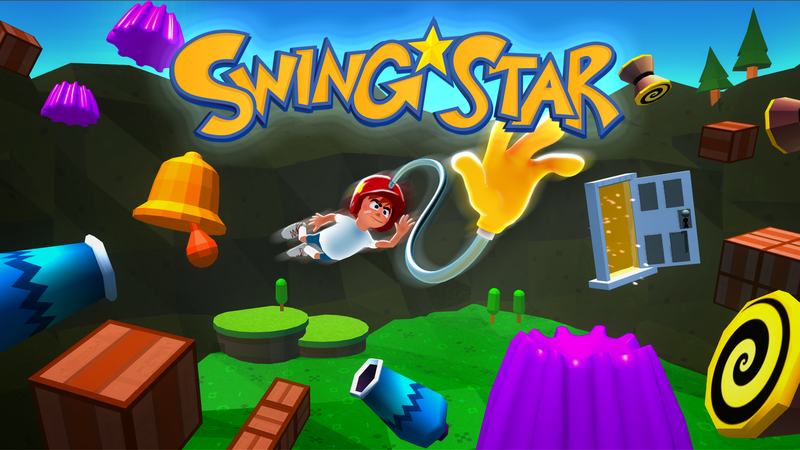 We are also working on bring SwingStar to the Vive VR Headset, no official release data yet. 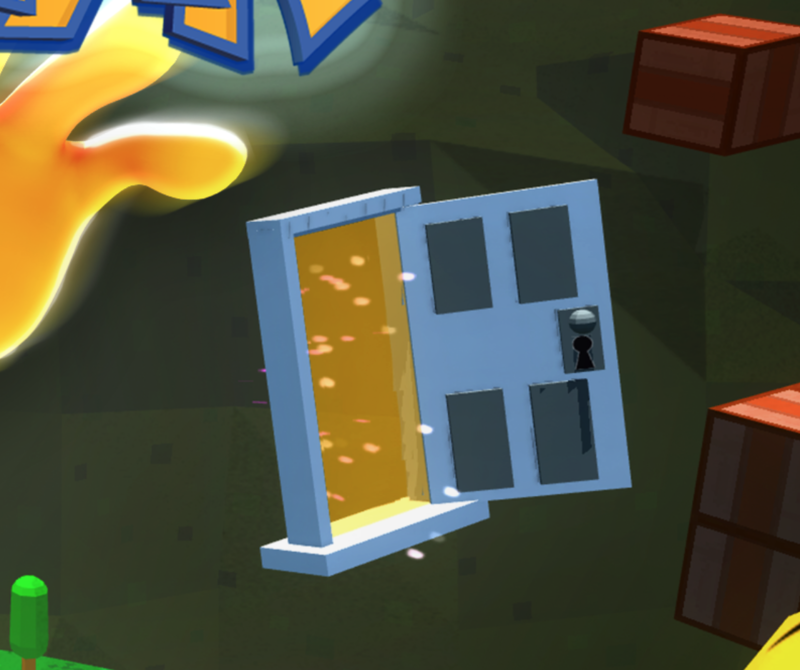 A floating Door. What is this sorcery?